Hope everyone has recovered from an awesome Thanksgiving. 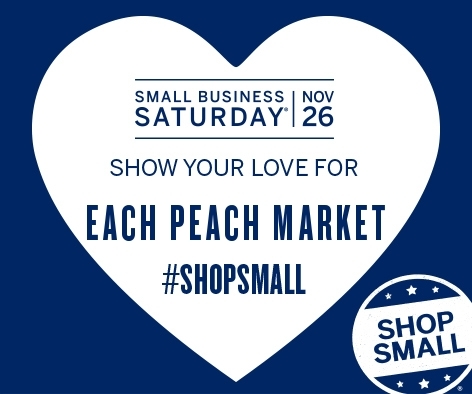 We will be back open tomorrow November 26 and ready to celebrate Small Business Saturday. Come on out and support small local businesses!